You are here: Home / News / Austin's Back in Studio! Hi everyone! Hows it going? Have you signed up for the latest Mahomie campaign yet? 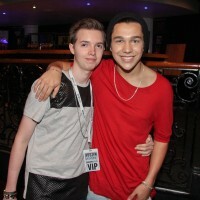 Have you noticed the blog on how to be Mahomie of the Month? Austin has big news coming. He just announced that he's back in the studio! What kind of song are you hoping to hear? 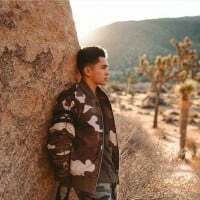 What is your favourite song so far out of all of his songs? I'm planning on releasing my new project free for my fans and then follow it up with my first official full-length album sometime in 2016, which is what I'm working on now. I'm really excited for my fans to hear everything I've been doing, and after the album drops, I'll definitely be putting a tour together, getting back out on the road. Really, 2016 is going to be all about new music for me. 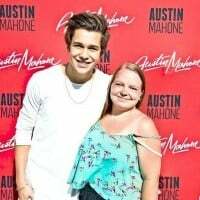 I'm so excited to hear this new album and finally meet Austin again on tour bc I miss him so much!